We were so happy to have Daisy join our farm, along with her mom, Bambi! Like her mom, Daisy is registered with the Myotonic Goat Registry (MGR), and although not currently registered with the Miniature Silky Fainting Goat Association (MSFGA), she does have the lineage of the Miniature Silky Fainting goat breed. She is a full “fainting” goat, and she faints regularly, just like her mom! In fact, Daisy is so much like her mom, and her face is almost identical to Bambi’s. Just like her dam, Bambi, Daisy is polled (naturally hornless), so we are excited to see what future kids she will have with us! 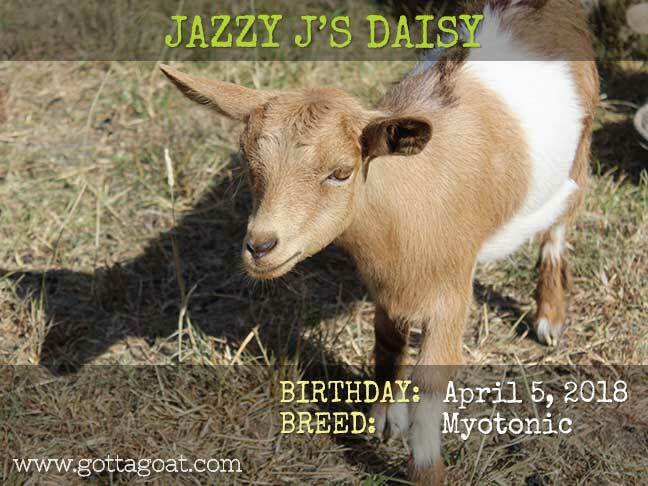 Since we already had a goat named Daisy (a Nigerian Dwarf), we refer to Jazzy J’s Daisy as “Daisy2”. However, when we talk to her or call her, we just use Daisy. 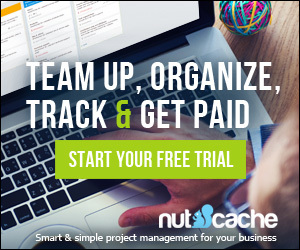 We hope they don’t get too confused! This little Daisy is still a bit shy. As she faints regularly, we believe she tends to hide a bit from the other goats to avoid being pushed over (much like our other little one, Ariel). She has the sweetest personality, and very delicate features, and should mature to a beautiful doe. Please contact us if you would like more details of Daisy’s pedigree.